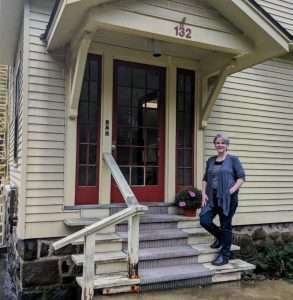 The North Country Healthy Heart Network has called 126 Kiwassa Road home since 2001. Over the last 17 years, our team has grown to several full-time employees and consultants. 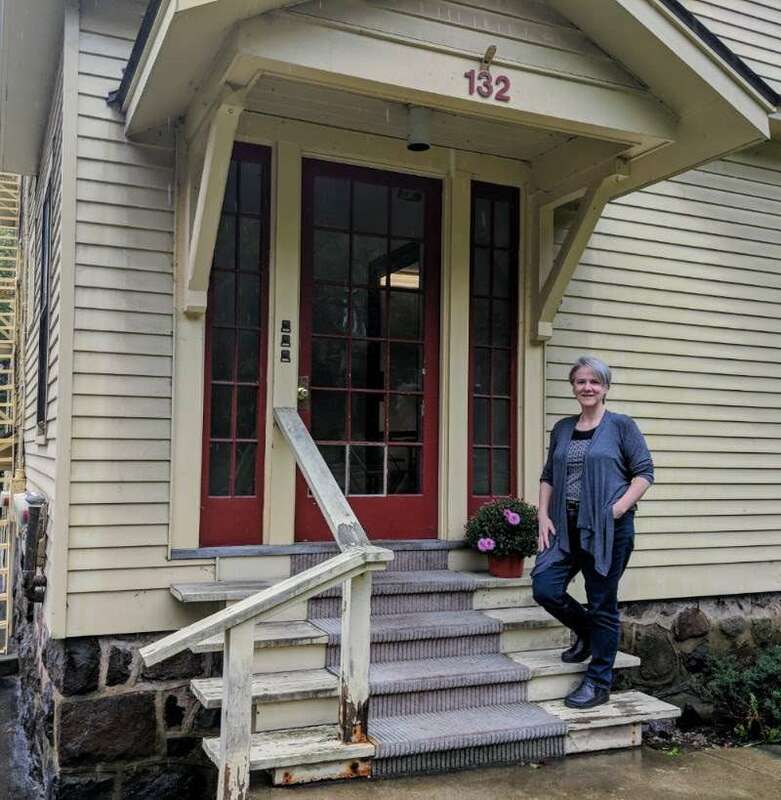 On Oct. 1, we moved to a new home to accommodate our growth: 132 Bloomingdale Ave, Suite 2, Saranac Lake. We’re excited about our big move, but also a little sad — the Fiorile family has been a gracious, kind host for our organization, and we will miss sharing space with them. We thank them for being such wonderful friends of the Heart Network. We’re now all moved in to our new home. We hope you’ll stop by and say hello!